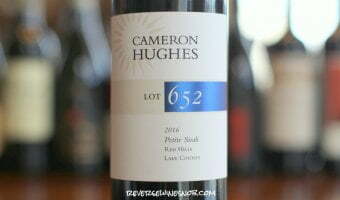 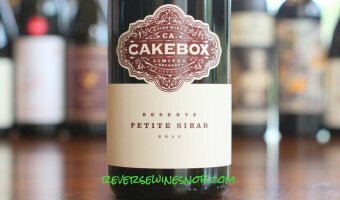 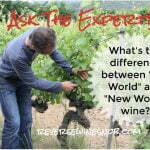 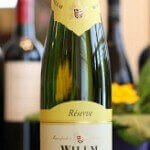 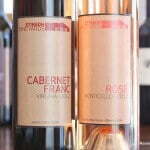 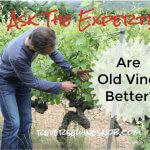 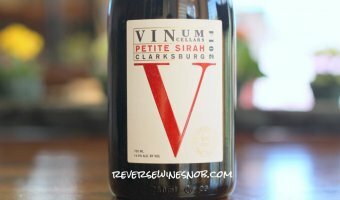 The Best Petite Sirah Under $20! 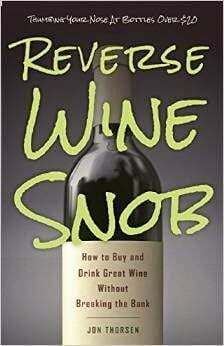 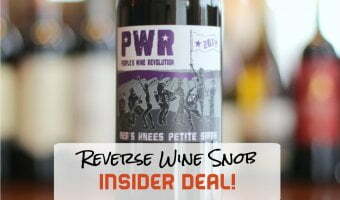 People’s Wine Revolution Bea’s Knees Petite Sirah – Power to the Petite! 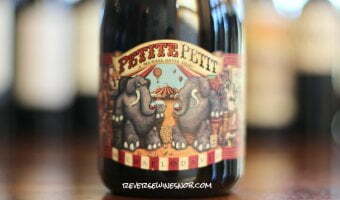 Michael David Winery Petite Petit – Big-Time! 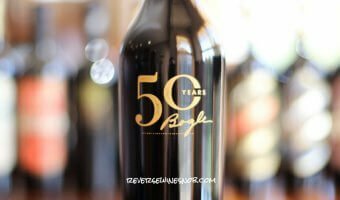 Bogle Vineyards 50th Anniversary Reserve Petite Sirah – YUM!